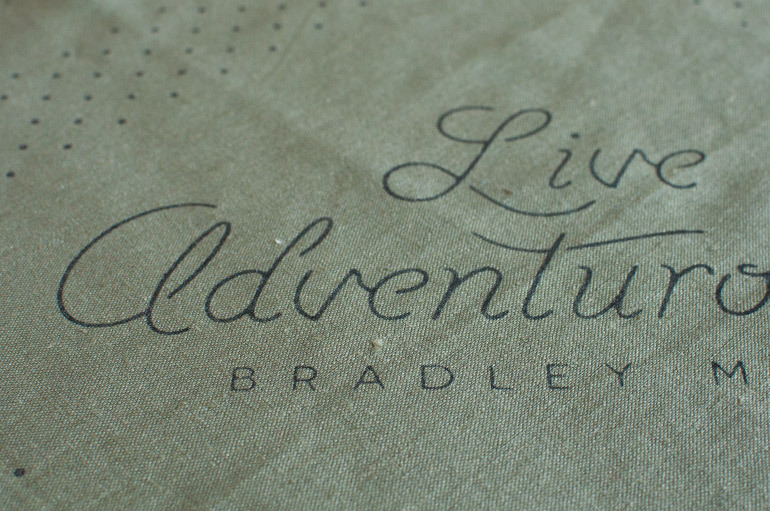 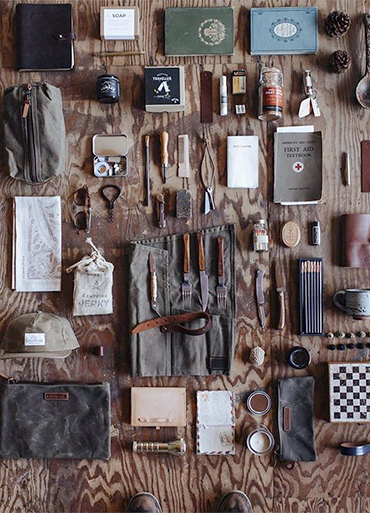 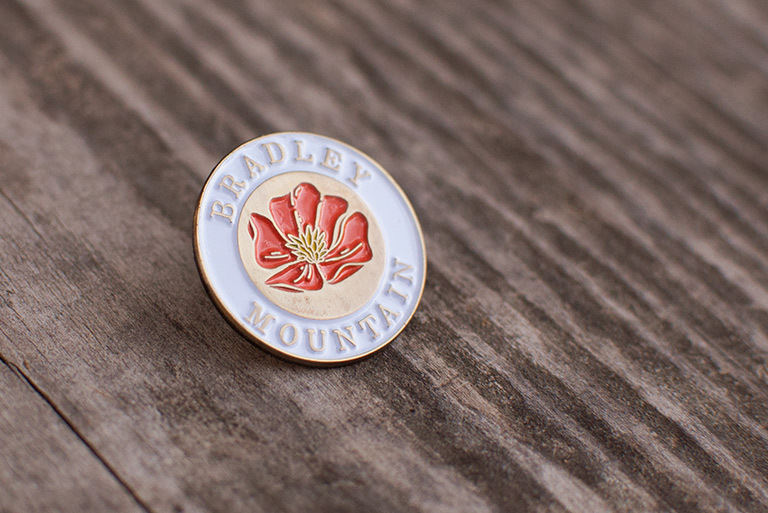 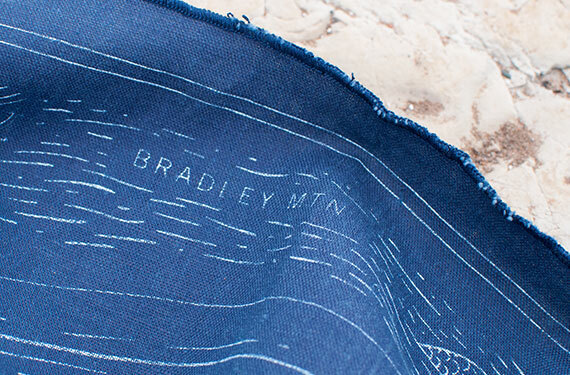 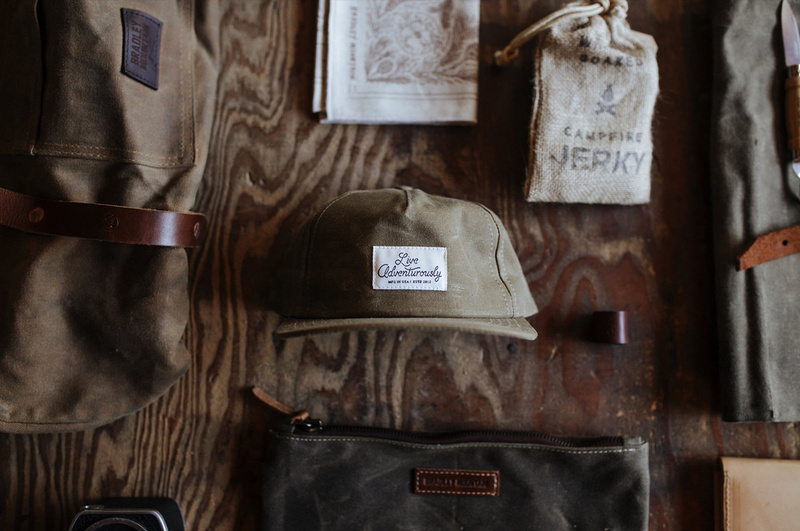 Bradley Mountain makes leather bags and accessories by hand in San Diego, California. 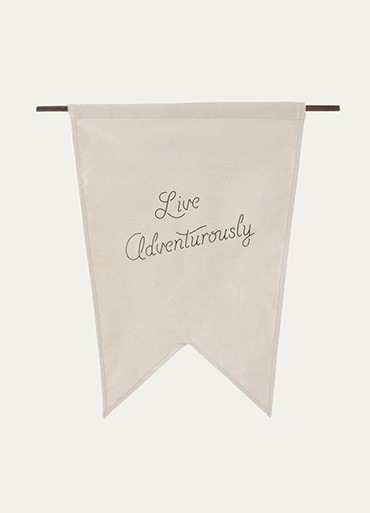 Their customers come to them for reliable goods with a sense of adventure. 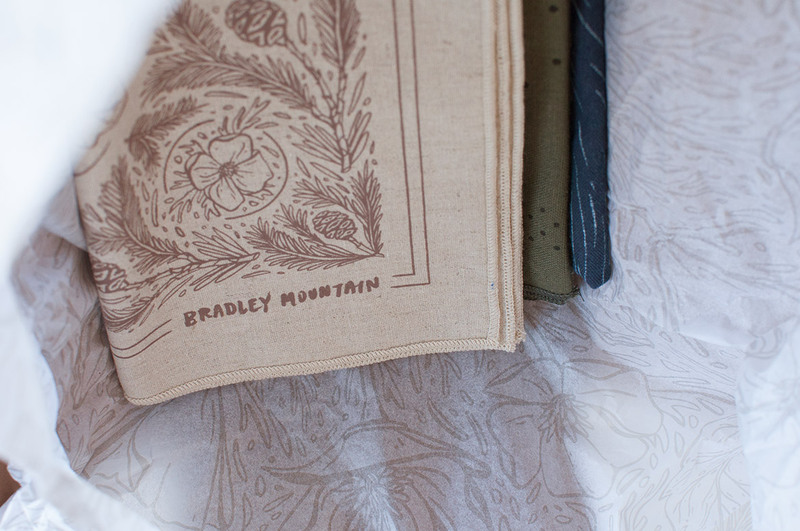 I illustrated a series of three bandanas for their collection, inspired by the rugged natural environments that their customers travel to. 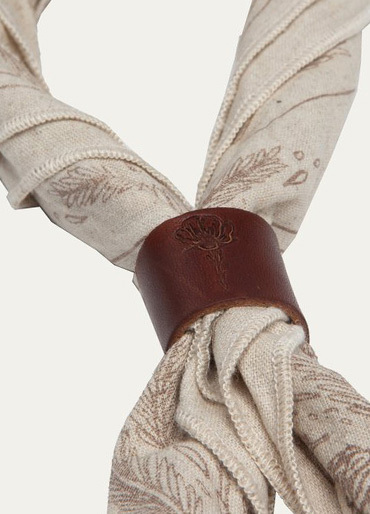 The Land Bandana features California poppies, redwood cones, and poison oak. 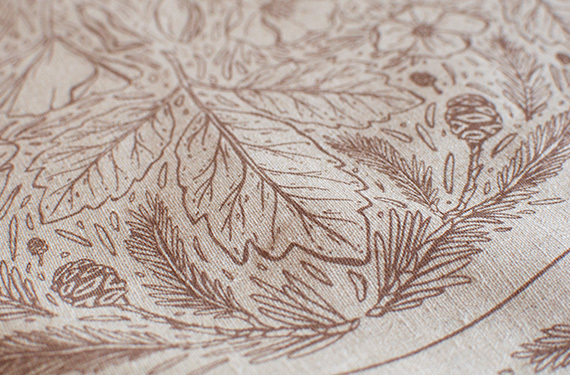 Illustrated digitally and silk-screened on natural cotton. 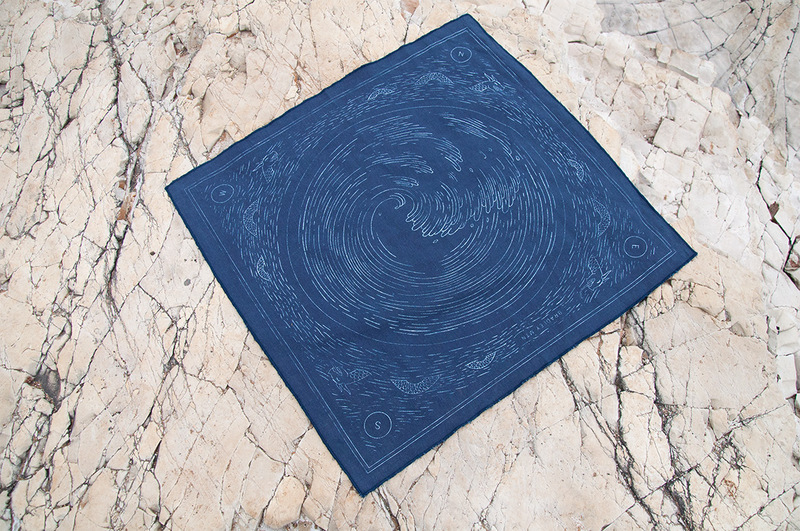 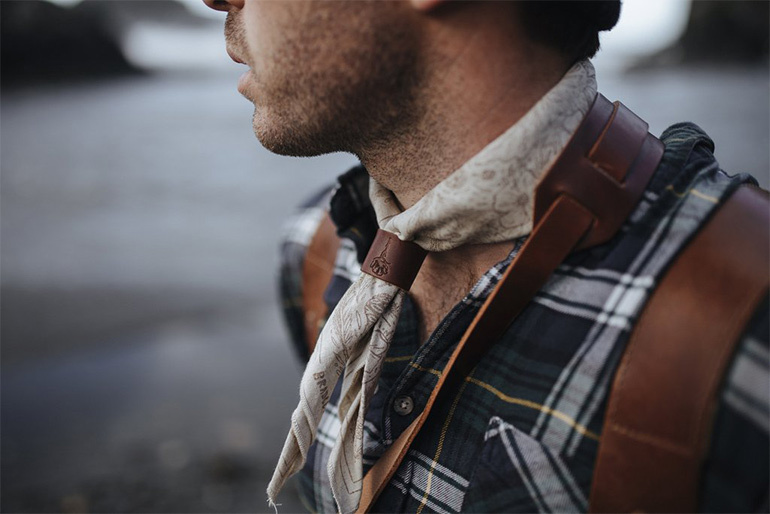 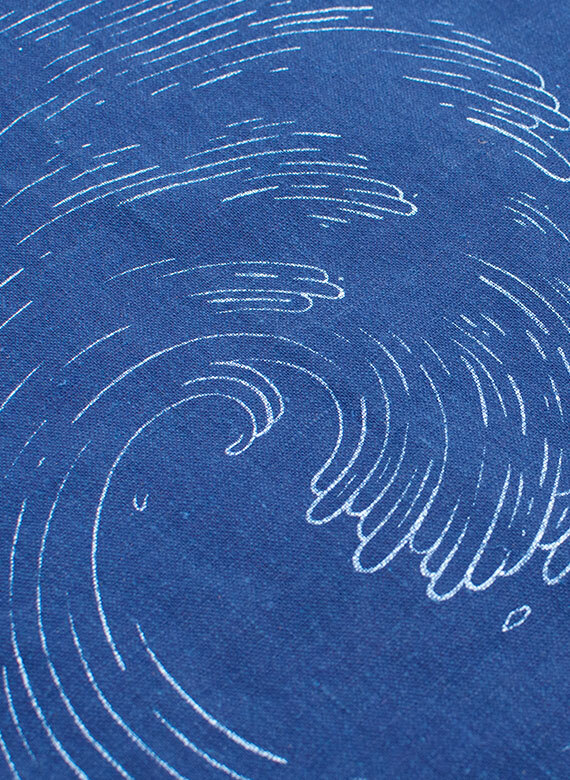 The Sea Bandana is inspired by uncharted territory—wild waves, a compass, and ocean myths. 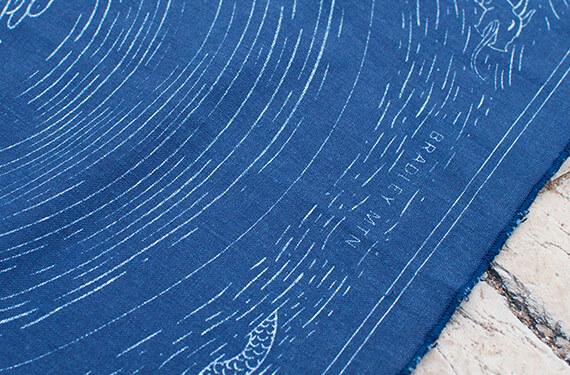 Printed with a worn texture on indigo-dyed cotton. 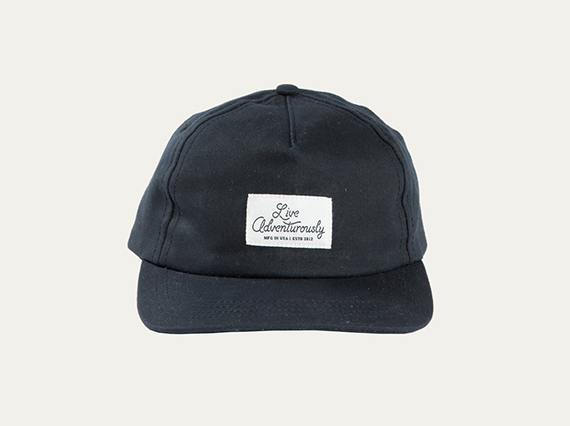 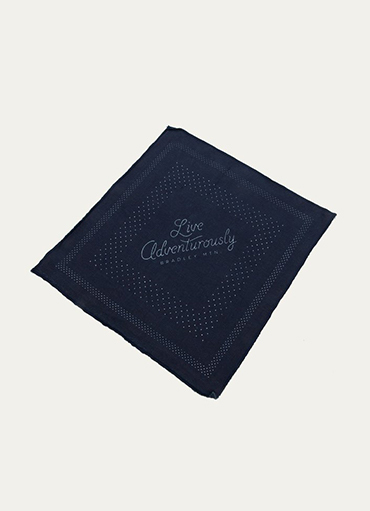 The Wind Bandana is a minimal take on traditional bandana motifs, with custom lettering of the company’s wanderlust slogan. 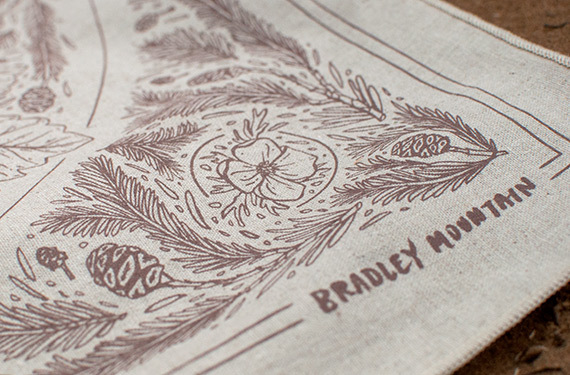 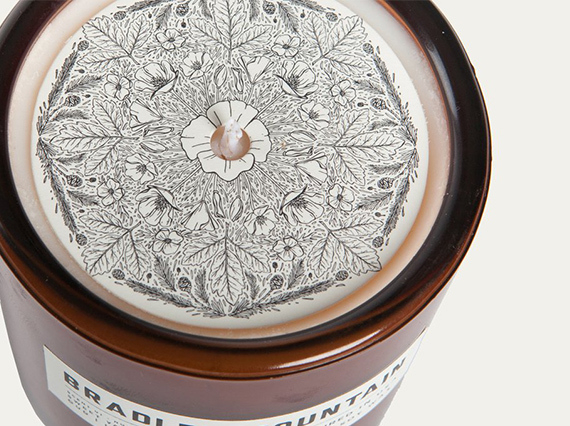 The bandana artwork was also used on additional products, including leather accessories, hats, candles, banners, and packaging, to tie the collection together. 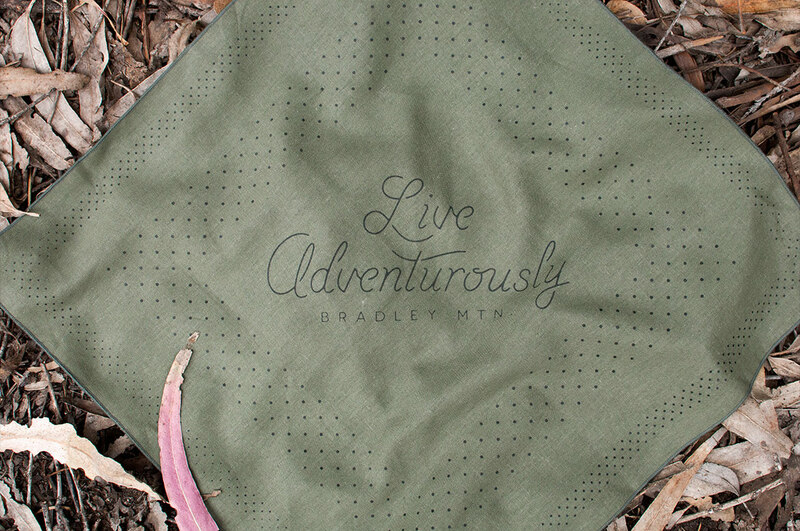 We sold out of our first batch of the Land Bandanas very quickly and had multiple requests to make more. 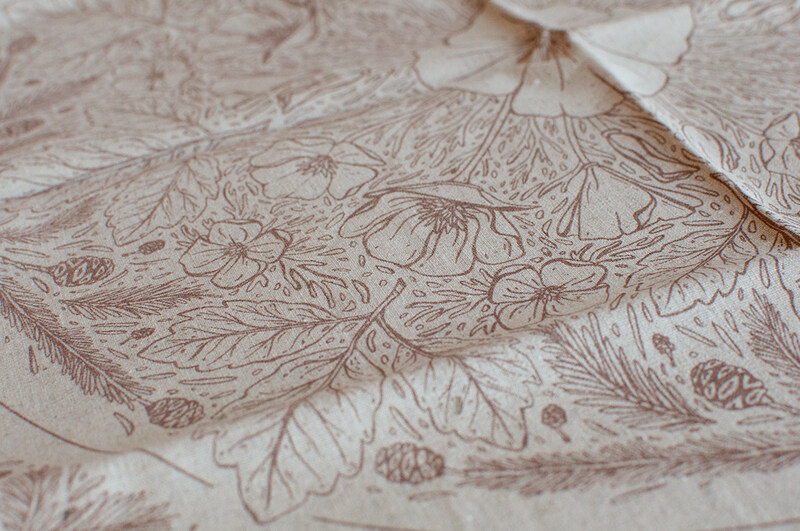 People always comment on how stoked they are when they receive their shipment and their bags are nicely wrapped with the design.